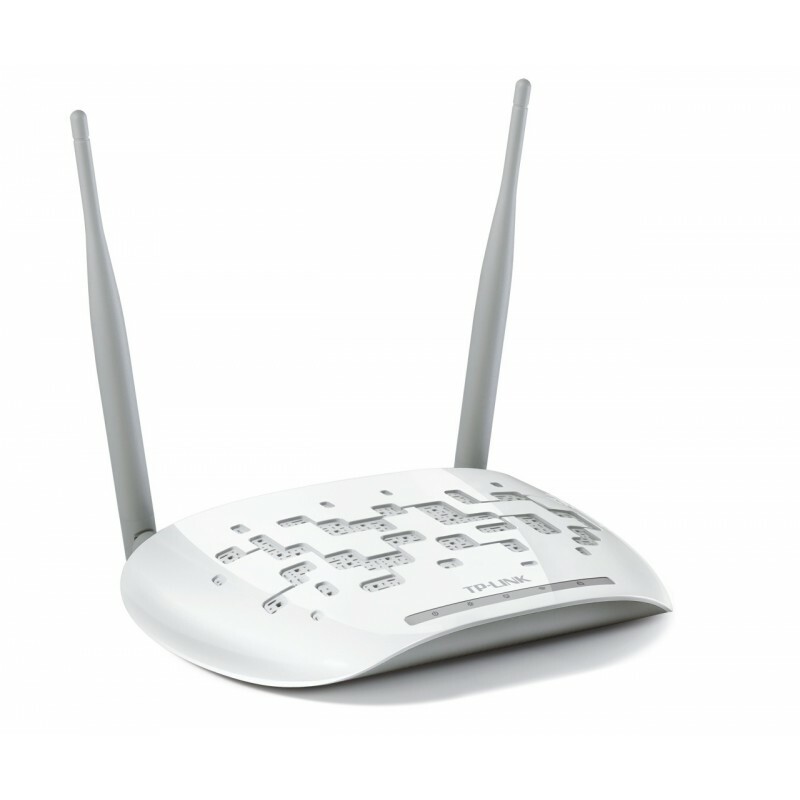 TP-LINK´s wireless N access points TL-WA801ND are designed to establish or expand a scalable high-speed wireless N network to connect multiple Ethernet enabled devices such as game consoles, Digital Media Adapters, Printers, or Network Attached Storage devices to an existing wireless network. They provide incredibly high wireless performance----15x the speed and 5x the range of wireless G, guarantying multiple users more freedom to enjoy a great wireless Internet experience in the home, o­ce, cafe or even a hotel or airport. The APs support a host of different functions that makes your wireless networking experience more ­flexible than ever before. The Access Points use Repeater Mode to expand the coverage and signal strength for the current wireless environment with Wireless Distribution Service (WDS) technology by connecting multiple access points. TP-LINK´s 11N products also feature Universal Repeater Mode so that even APs and Routers without WDS can be compatible. Users can use this feature to build up a larger wireless network in spaces with broader coverage areas and more users such as cafes, offices, and hotels. For applications that require users to put a network device (such as an AP) in a location where there is no electrical outlet available, Passive Power over Ethernet is the best solution available. A Bundled Power Injector can supply both electricity and data streams over a single RJ45 cable to the access point even up to 30 meters away, giving users more freedom when choosing where to locate their APs to get the greatest signal quality possible. QSS or Quick Security Setup is a handy feature on the TL-WA801ND that allows users to almost instantly setup their security simply by pressing the QSS button on the wireless access point automatically establishes a WPA2 secure connection, instantly protecting your network. Not only is this faster than normal security setups but more convenient in that you don´t need to remember a password!